Looking for alternatives to Brandify? Tons of people want Brand Data Management software to help with sentiment scoring and social reporting. What's difficult is finding out whether or not the software you choose is right for you. We have compiled a list of Brand Data Management software that reviewers voted best overall compared to Brandify. Based on reviewer data you can see how Brandify stacks up to the competition, check reviews from current & previous users, and find the best fit for your business. 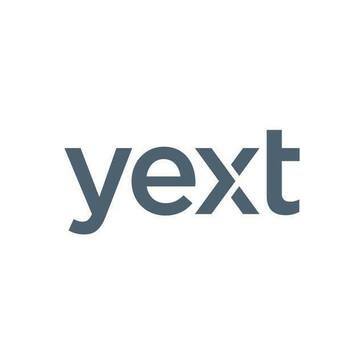 Yext's mission is to give companies control over their brand experiences across the digital universe to drive consumer discovery, decision, and action. "The easiest, most effective local SEO tool to help you skyrocket your rankings! : I like the ease of use most. 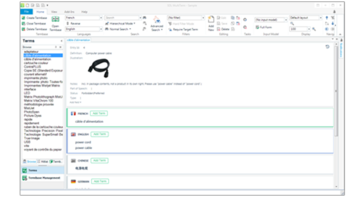 Yext makes it incredibly easy to use, edit, modify, or update any needed information within the platform. Marketing and SEO practices change from day to day, so it's important to me to be able to modify things with ease." The MomentFeed platform connects national brands with local consumers in the communities they serve. "MomentFeed is an ever changing tool for your social media needs: Moment Feed always contacts our company in order to seek possibilities for future growth. They are continually making efforts to help our company get the most out of our social media. I enjoy the layout of their dashboard." Reputation Loop is a reputation marketing platform and their goal is to empower local business owners with the ability to control and expand their positive reputation. 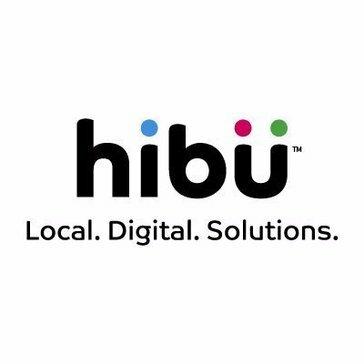 "Very helpful for reputation management: The ability to drop tons of customers into the automated reviews sequence is great and efficient. Being able to suppress negative reviews but still see and respond to them makes for the perfect balance of gaining good reviews online while still rectifying bad experiences with customers and learning how to improve." 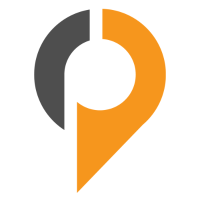 "Need a local listing management solution? You found it. : Their feed syndication is like clockwork. When they say the feed information is going out, it is going out. I've used 3 different local listing management companies in the past and this is the only one I know i can trust to get the job done when they say it will be done. I've used 3 different platforms and these guys seriously stand out from the rest I've used in the past. When they say they can help you out you can take it to the bank." "Sprinklr competitive insights: Sprinklr allows you to compare your competitors and understand their strategies. This helps us to derive valuable insights and target audience appropriately. Moreover the UI is flexible enough to undertsand the insights in quick time." uberall Premium Online Presence Management is a platform that help businesses to get found online and build brand at the local level, it isable to manage location data (contact info, opening hours, images & videos, products & events, status updates etc) across all major social platforms, online directories, apps, maps and navigation systems. 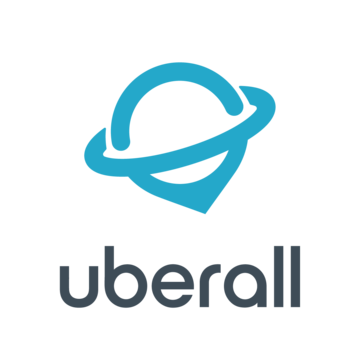 "Uberall Review - All-in-one CRM solution: Uberall delivers a powerful analytics, proximity centric CRM solution that allows for powerful scalability in page ranking and web traffic conversion. During my time with the platform, I was surprised to find how deeply rooted the SEO toolkit is within different browsers - it pairs relatively easily with other third-party page ranking services we bundle with our stack. " 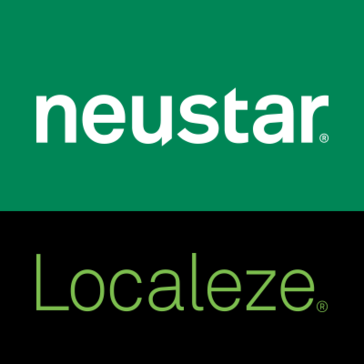 "La mejor transformación de páginas amarillas : Han sabido transformarse dando lugar a un interesante paquete de productos para el posicionamiento web, SEO y SEM, pudiendo recuperar de nuevo la categoría como Google Partners"
Neustar Localeze is the trusted business listings identity management provider for local search, helping national brands and local businesses take control and improve the visibility of their online business listings and delivering trusted, verified local business information to a broad network of local search platforms. "Simply solution for directory management: I wanted a solution that I could easily manage the top directories from one interface and keep all our business and client business profiles up to date. Localeze more than fit these requirements." 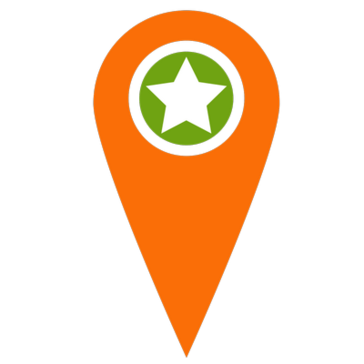 Ignite’s Placeable solutions enable enterprise brands to drive online and offline revenue through location data management, local marketing and digital advertising. "Easy and Precise Use: I love the ease of turning location and common data compression into something that can actually produce revenue. Especially in this society with the influx of new technology centering around data and locations apps that check you in. " Brandkit is a brand management software that helps marketing teams move faster, save time and stay on brand. 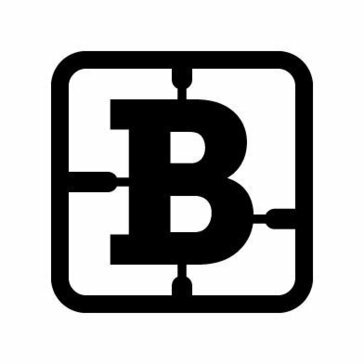 Be the first to review Brandkit! 1&1 IONOS List Local makes sure you get found and talked about. Save time and effort managing your business details in one easy-to-use tool that syncs your data across the most relevant directories and ensures that it is protected. 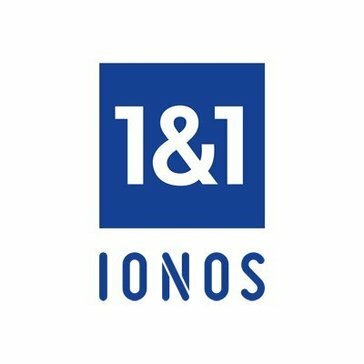 Be the first to review 1&1 IONOS List Local! Effectively manage your global brand across content, languages and channels with SDL MultiTerm. Be the first to review SDL MultiTerm! 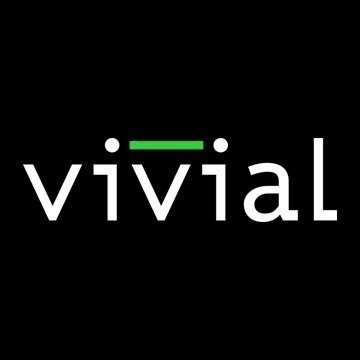 "Great software: The best thing i like about Vivial is the ability to run a free SEO report. " 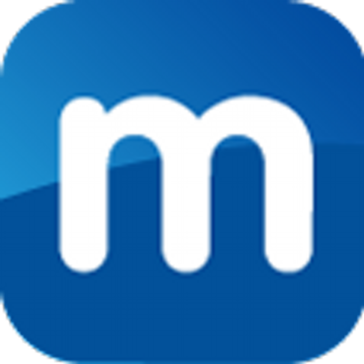 Be the first to review Mobilosoft! Qiigo's mission is to build brand unity and success by helping businesses get found locally. Through superior service and a comprehensive technology platform Qiigo solidifies relationships with clients and provides them with successful, measurable and manageable results. As a Digital Expert, Qiigo is always listening, making suggestions, and providing critical feedback for future success. With Qiigo, businesses can unlock their digital potential. 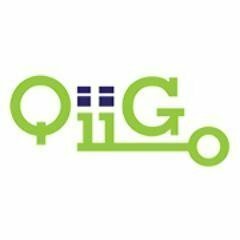 Be the first to review Qiigo! 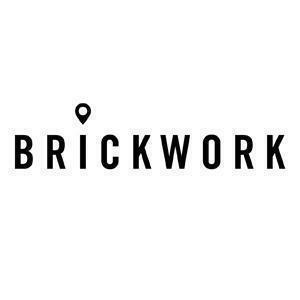 With Brickwork, you can easily organize and bring your store data online. Be the first to review Brickwork Software! Grapeshot builds connections for marketers to reach consumers using page crawling algorithm, providing audience targeting solutions. Be the first to review Grapeshot! Knotch measures the impact of branded content. Be the first to review Knotch! Outfit is a brand automation platform empowering teams to produce and manage marketing materials. Be the first to review Outfit! Be the first to review SpeedMarketing! Hi there! Would you like help finding solutions similar to Brandify?